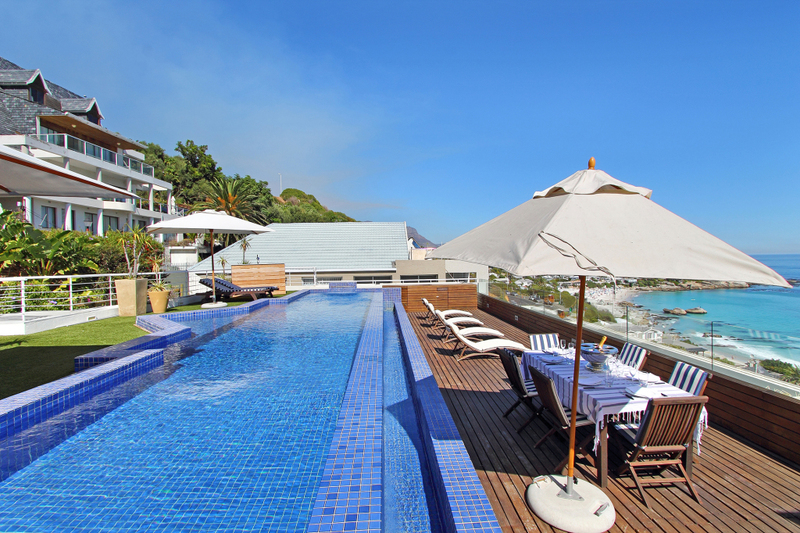 A truly luxurious Clifton penthouse, overlooking world famous Clifton 2nd beach, Cape Town. The penthouse has incredible sea views and lies on the mountain side of the beach road. 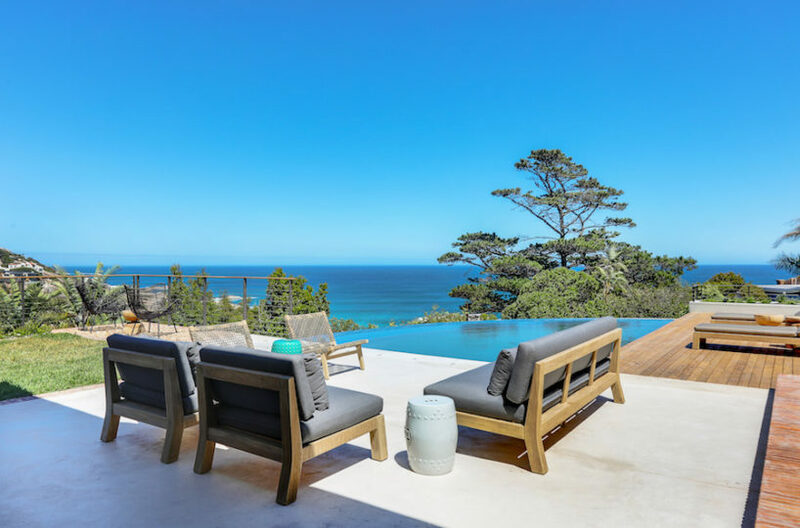 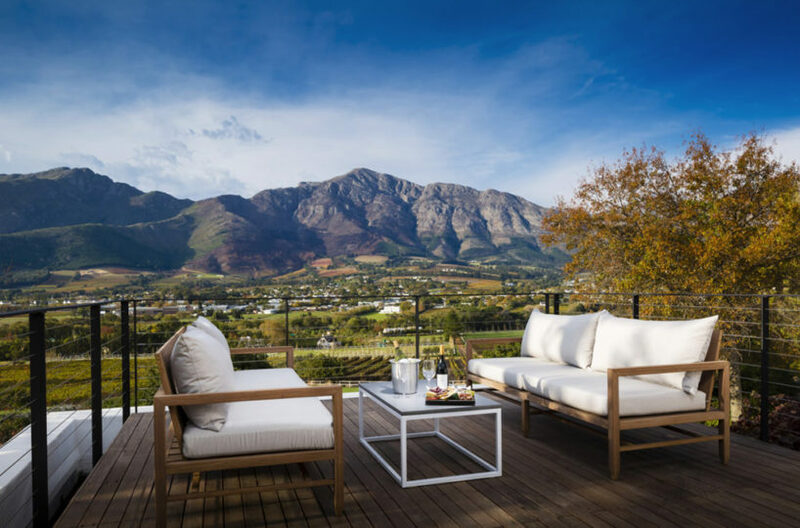 Clifton is known as the most prime area of the Atlantic Seaboard and is very popular with wealthy foreigners during the summer season. 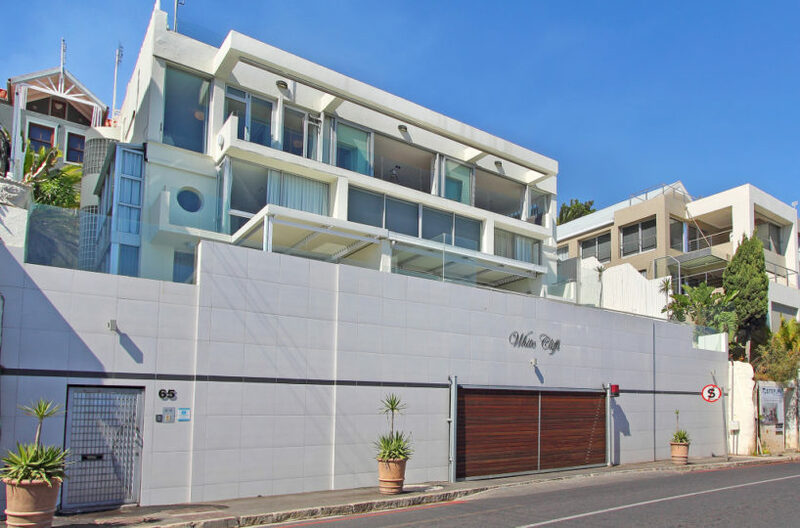 The Clifton penthouse is accessed through secure gates where there is a private parking bay for the apartment. 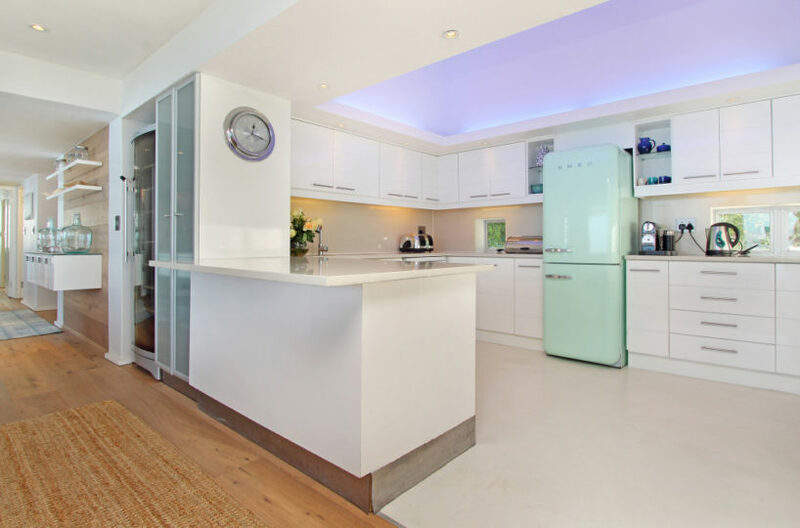 There is an elevator that will then take you to the front door of your apartment. 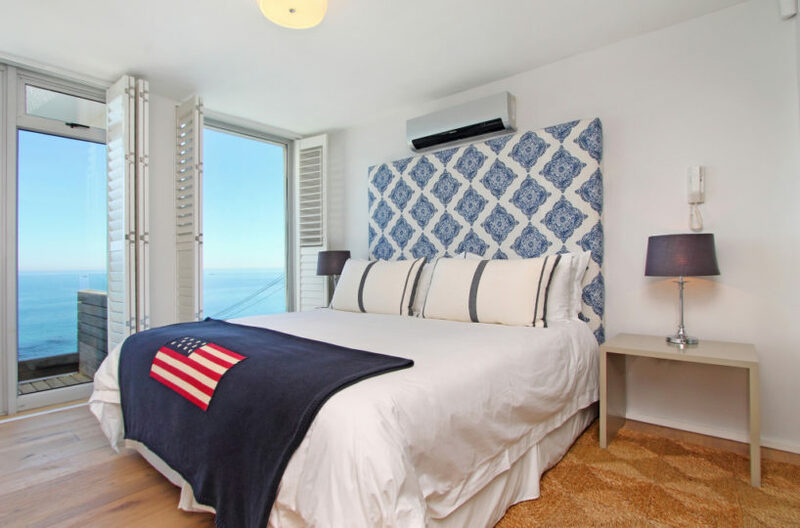 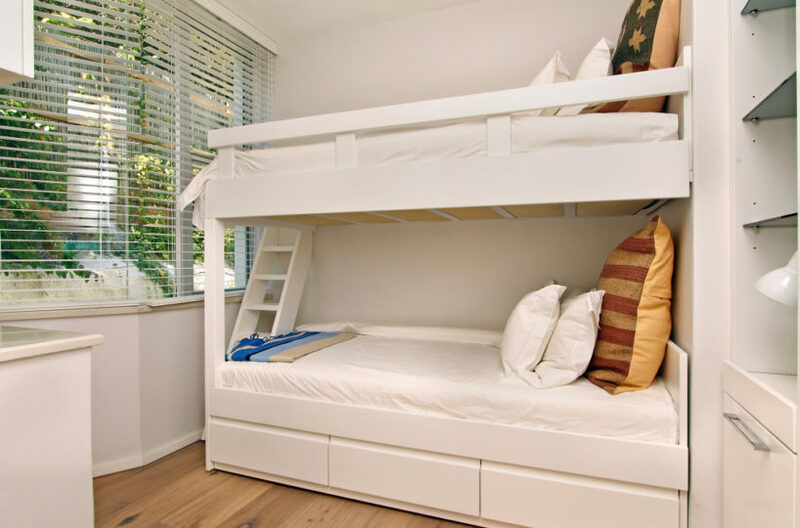 The luxury apartment is light and airy and excellently decorated for those looking for the ultimate beachside accommodation in Cape Town. There are fantastic sea views from the living areas and the two main bedrooms. 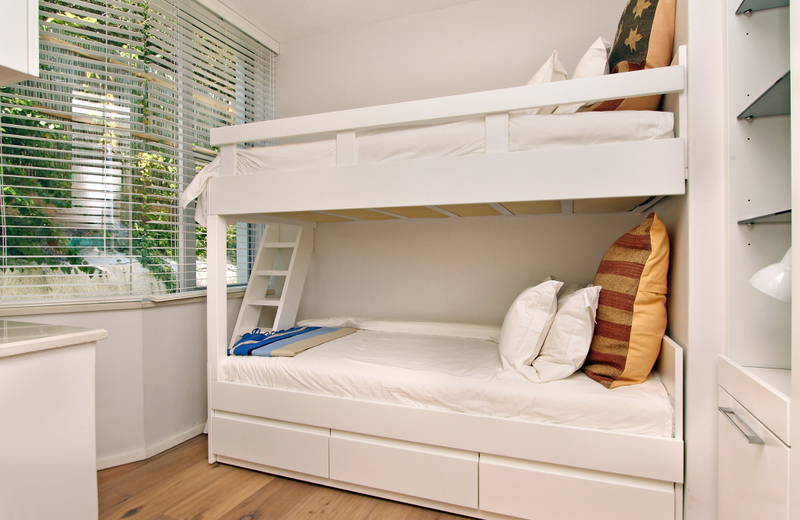 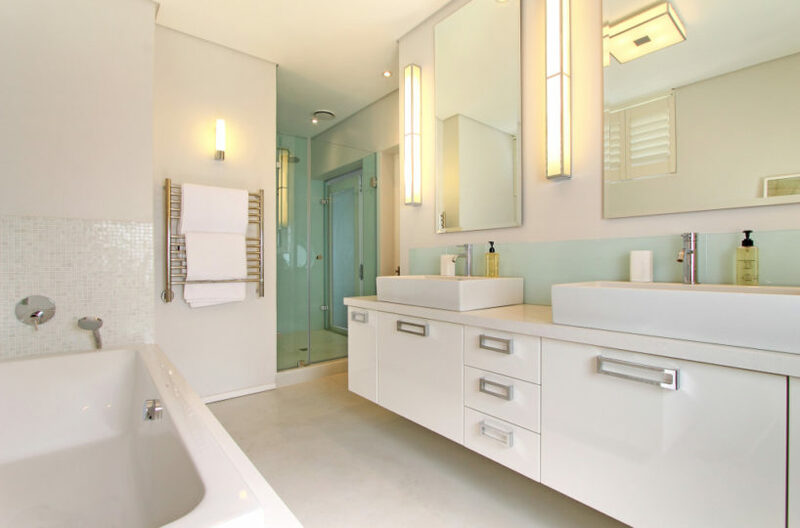 Little luxuries such as air conditioning come as standard to make your holiday as comfortable as can be. 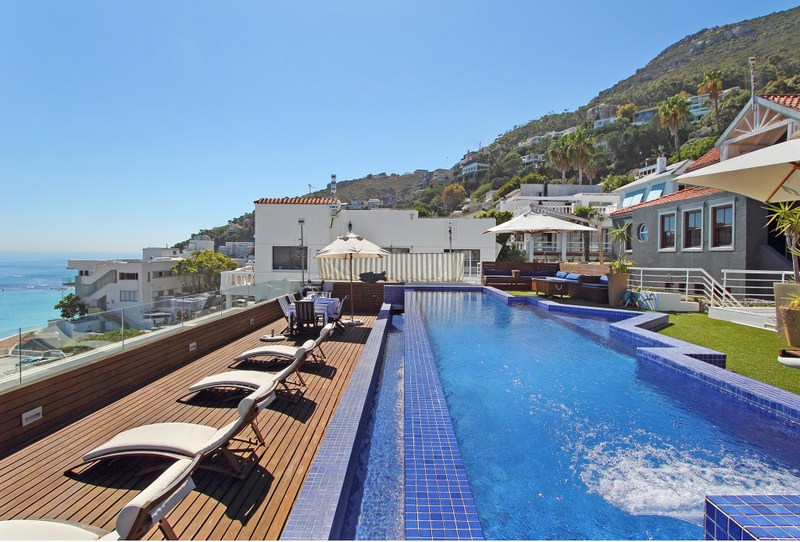 The penthouse benefits from a large private pool (15m) on a decadent roof terrace. 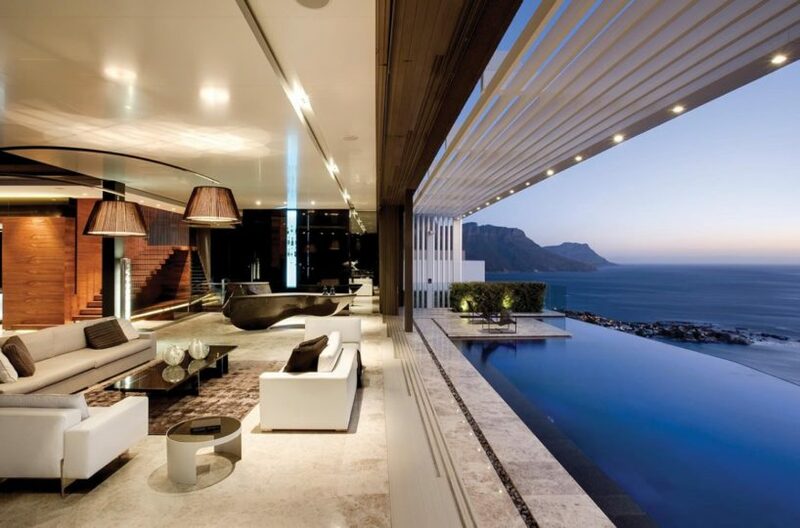 An absolute dream for a summers holiday! The roof terrace is up 2 flights of stairs from the main apartment. 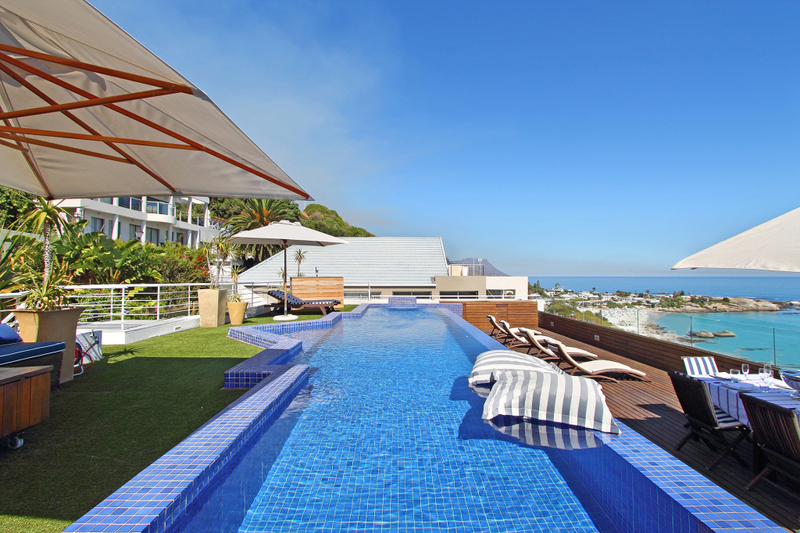 The penthouse is modern, luxurious, tastefully decorated and in the most prime area of Cape Town to enjoy plenty of beach time. 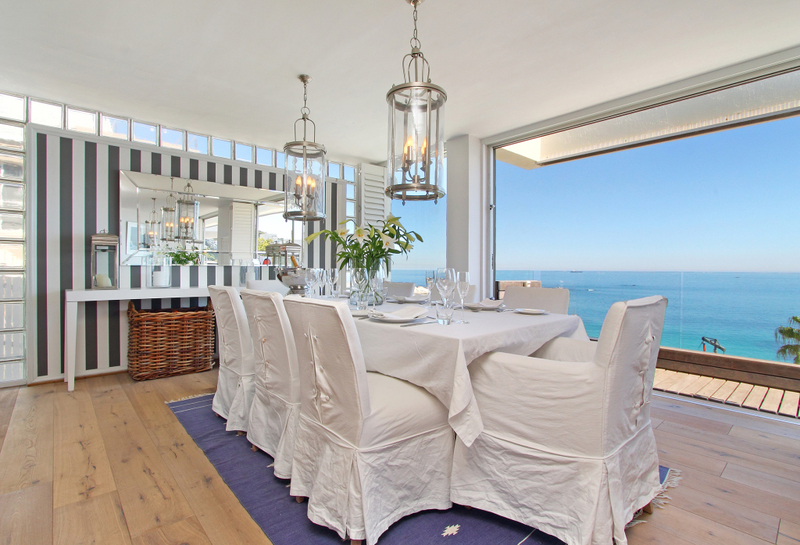 Clifton is right next door to Camps Bay where you will find plenty of restaurants, bars and cafes. 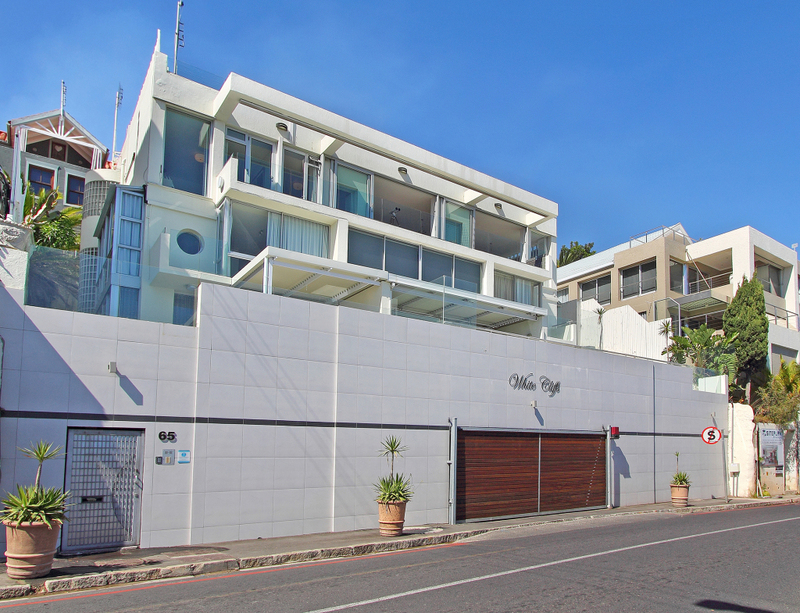 From Cliffside you can walk along the stunning beach road to Bantry Bay for a cup of coffee or to access the famous Sea Point Promenade. 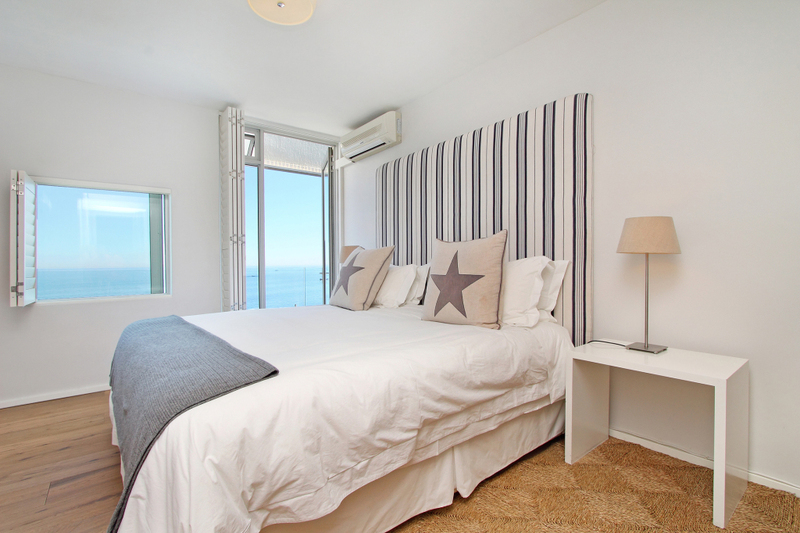 The area is perfect for those who also enjoy walking / jogging with stunning mountain and ocean views.